Online Marketing, SEO, SEM, Email Marketing, Social Media Marketing by Laubacher Multimedia Inc. There is no doubt that marketing and advertising is moving online. Search engines are the #1 way for consumers to research products and services and Social Media use is inceasingly effective as a marketing vehicle. 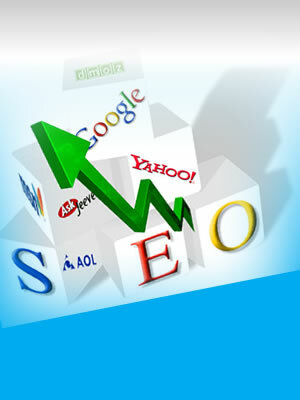 Laubacher Multimedia's Online Marketing team has extensive experience and training in Search Engine Optimization. We also utilize the latest tools for fine tuning a website's optimization, back-linking, submission, and other aspects that contribute to search engine rankings. Social Media Marketing is quickly becoming the media of choice for online marketers. At Laubacher Multimedia we focus on Twitter, Facebook, and LinkedIn to help our customers attract and retain new customers. 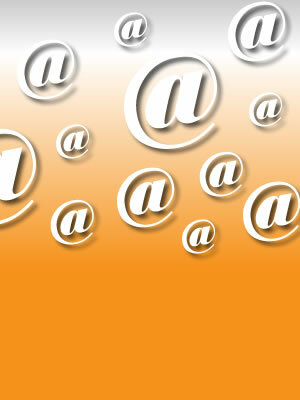 Email remains a very effective online marketing tool, especially for loyal and returning customers. Laubacher Multimedia helps it's customer develop and deploy email marketing campaigns that are effective and that have measureable results. The web is unique as a marketing vehicle in that almost everything is measurable. Our belief is that your website is useless unless it is producing specific results, and web analytics help to achieve those reslts by providing information that allows us to respond to history and opportunities. Search engines like Google, Yahoo, and Bing are the #1 resource for consumer research. 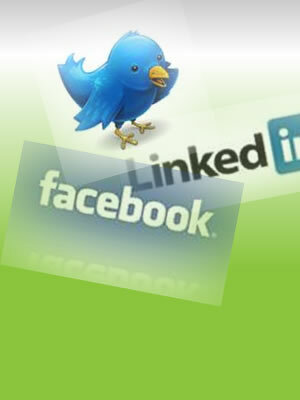 Social sites like Facebook, Twitter, and LinkedIn are on the rise as marketing vehicles for businesses. Creating a quality Email Marketing campaign can produce fantastic results, especially among repeat buyers. Your website should be a fluid marketing vehicle, always improving and expanding it's reach. 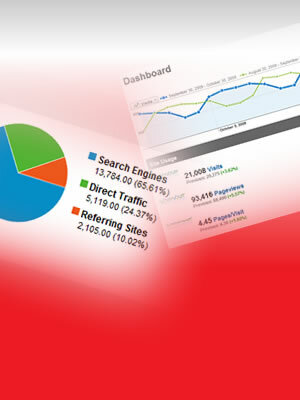 Web analytics provide the data needed to make decisions.